In the Club Penguin Star Reporter book, you’ll get the chance of a lifetime as you embark on your adventure in working with Aunt Arctic, the chief editor of the Club Penguin Times. You’ll even have a chance to take it out to the field to even review a couple of stories that are happening at the time. 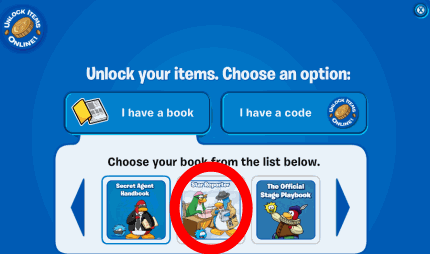 The choice is your since this book is also a part of the Disney’s Club Penguin Pick your path series. This book was written by Tracey West, whose responsible for over 200 children’s books! Below are all of the Club Penguin Star Reporter Book Codes, which includes their questions and answers that you can use on the code unlock page to get some cool game perks for Club Penguin. Those are all of the Club Penguin Cheats for the Club Penguin Star Reporter Book. 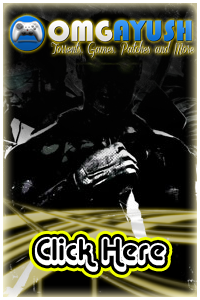 Let us know if you know anymore that we may have missed, otherwise be sure to check out some more of our Club Penguin Cheats.